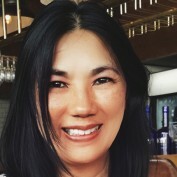 Raine Law Yuen has special interest in issues relating to the intersections between Eastern and Western culture and values. 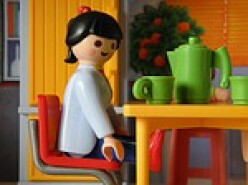 Understanding the differences between Eastern and Western culture can help to improve relationships and facilitate a new world with the best of both world views. 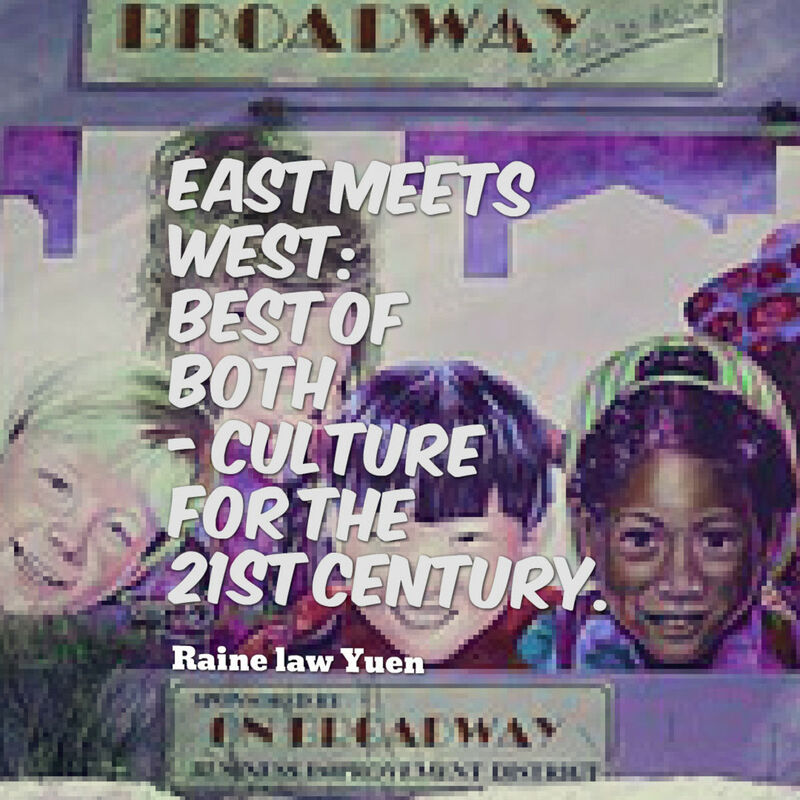 Interaction between East and West over time created a search for complementary ways to blend East -West wisdoms into a complementary whole which is today well established in all areas of culture. 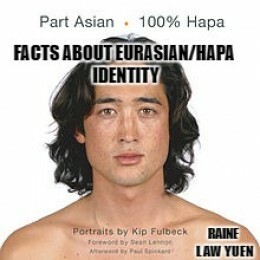 About Being Part Asian (Eurasian/Hapa). Studies indicate a steep incline in the Asian mixed-race population around the globe. Yet today there seems still to be a wide knowledge gap as to the meaning of mixed Asian & bi-racial identity. 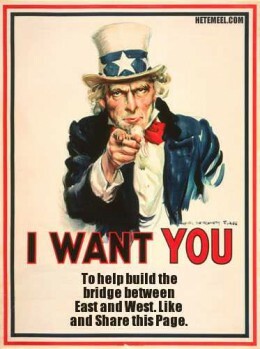 Overseas Born Chinese/East Asians residing in British Influenced regions such as USA, Canada, UK, Australia, New Zealand and South Africa share similar histories, experiences, issues and challenges. 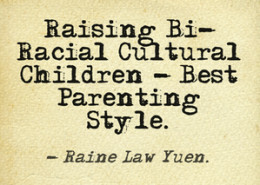 Parents from different ethnic backgrounds may differ in their views and methods of raising children. Is there a best practices method to raising children ? What do the experts & studies say? East Meets West Through Hub Pages. 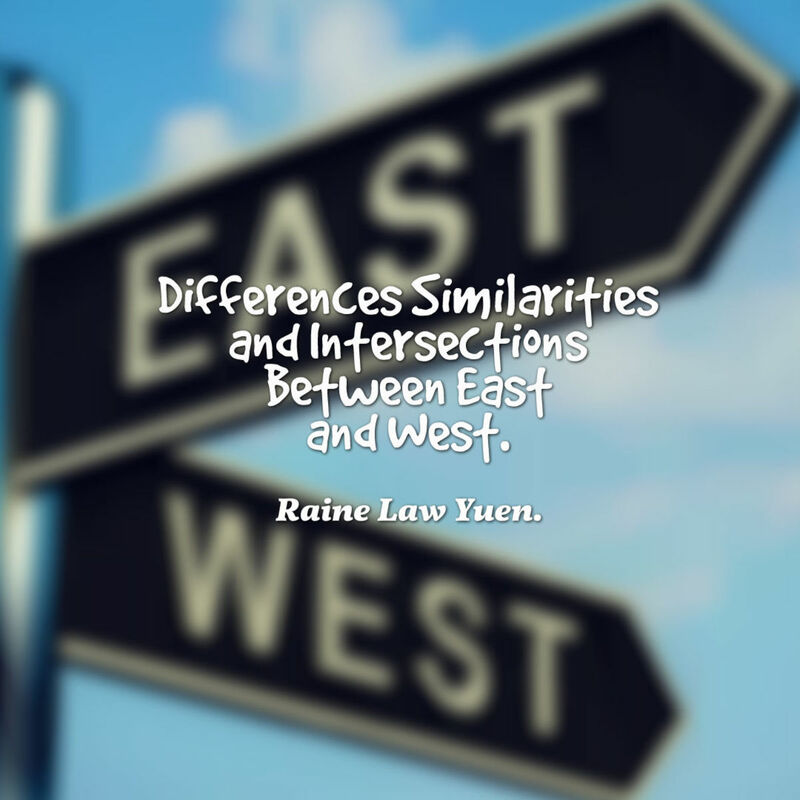 Raine Law Yuen explores the the common and shared experiences of straddling two worlds East and West and provides insights as to how to navigate between these two seemingly opposite worlds. What Is Euro-Asian Art and Design? As more people and communities find themselves at the crossroads between East and West, there is a greater need to define its expression. 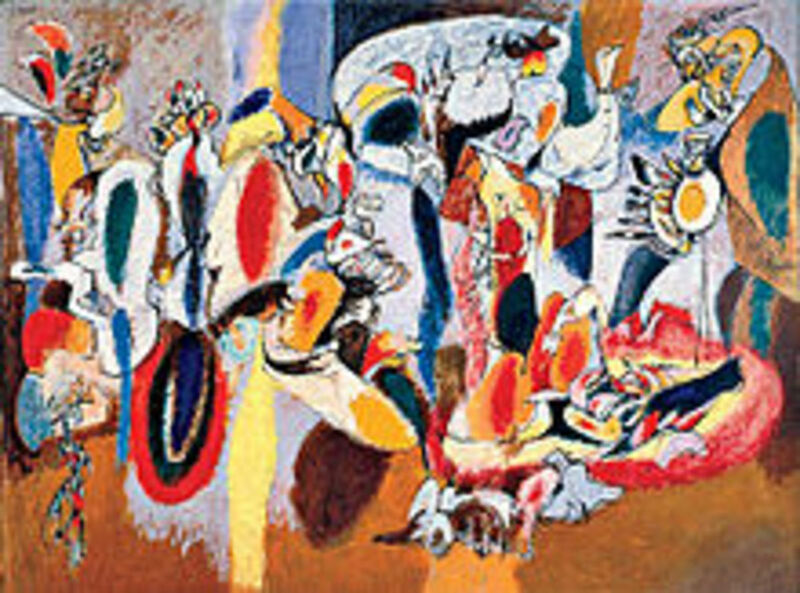 Art and design reflects the soul of the collective. 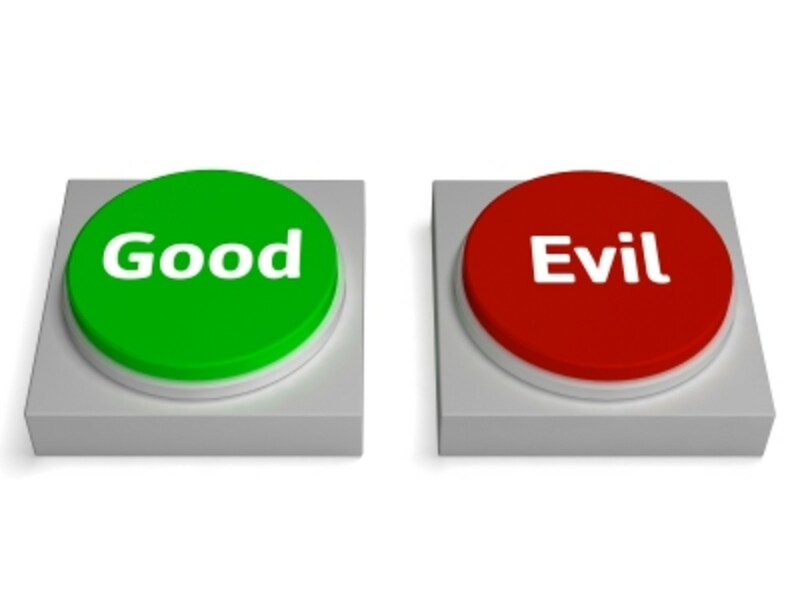 Uunderstanding the subtle realm of good and evil in a simple way regardless of spiritual faith. A reference guide to learning how children learn through play, identifying key childhood developmental phases and selecting age appropriate toys and resources. 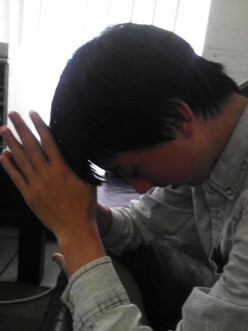 The Art of Prayer Between East and West in the 21st Century. The modern world is a global village with integrative prayer based on the collective wisdom's of East and West becoming increasingly popular around the world.